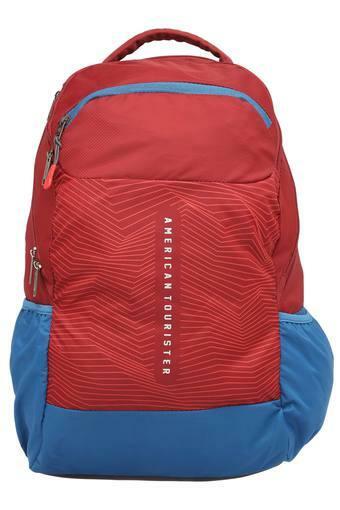 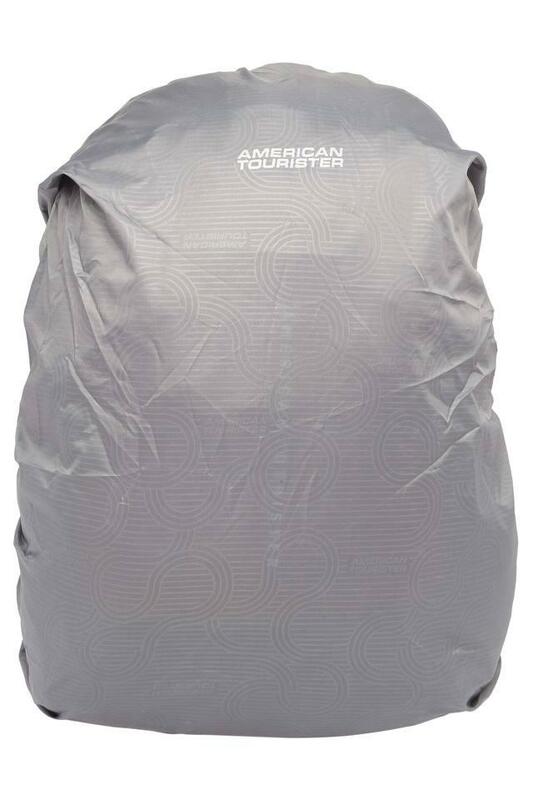 Redefine your accessory collection with this backpack from the house of American Tourister. 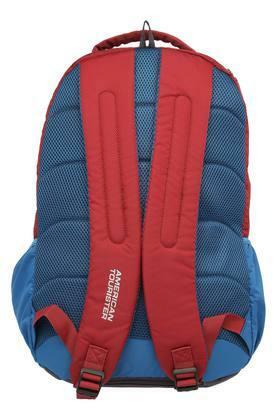 It has been made of good quality material to make certain that it lasts for a long time. 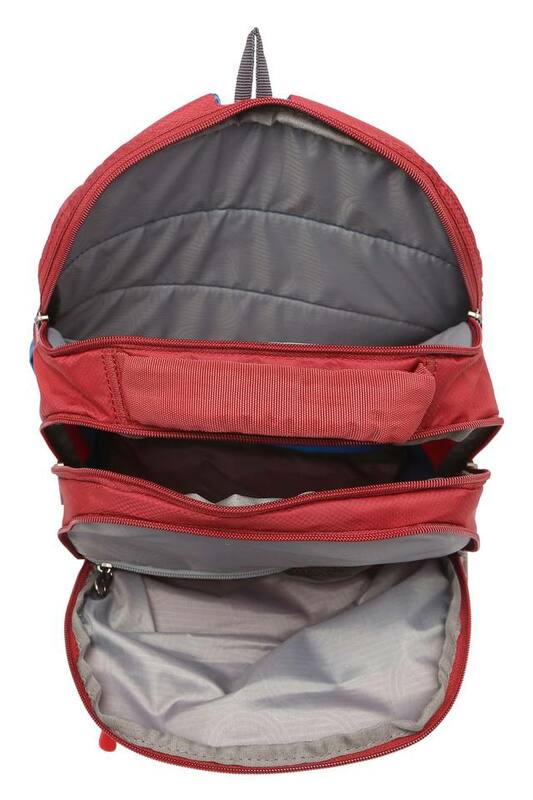 Besides, it comes with double compartments along with zip closure where you can keep your device safe and in place. Above all, the adjustable strap ensures convenience while carrying it. Dimensions - 33 X 47 X 21 cms. Rev up your accessory collection by adding this backpack. Tailored with care, it is both spacious and easy to maintain.